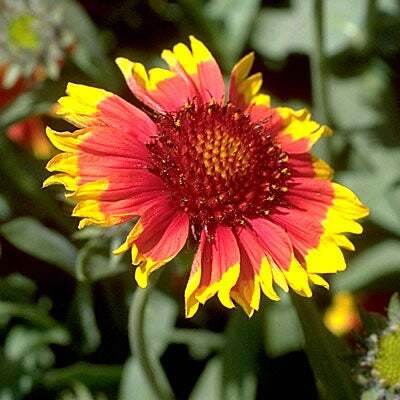 A special mixture that is half wildflowers, half grains & grasses favored by small wildlife. 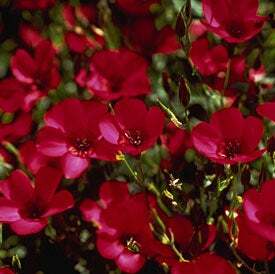 To create a flowering habitat area. 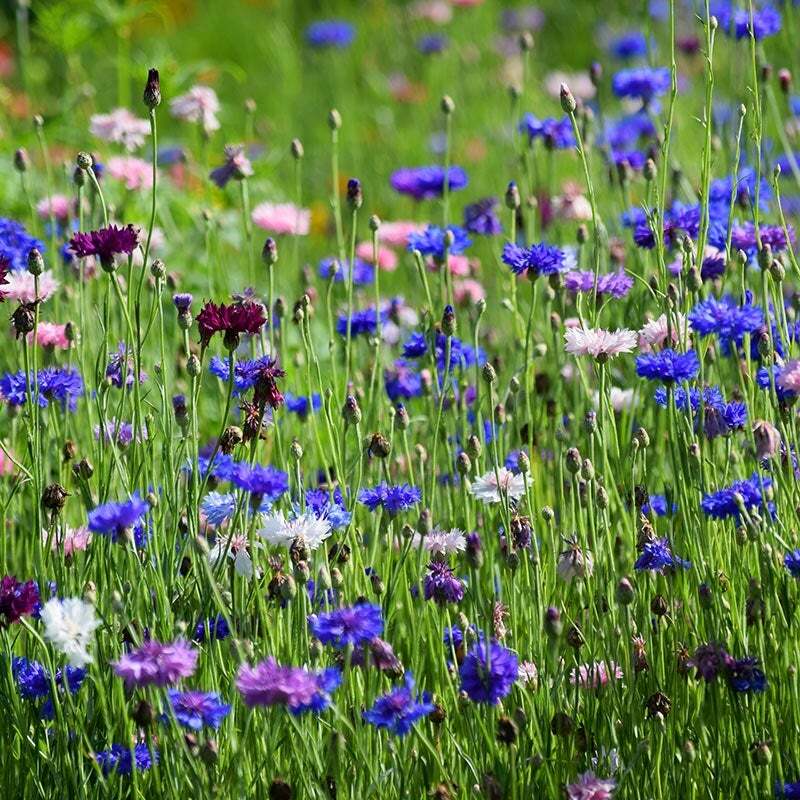 This is the only mixture we sell that includes grasses and grains; all others are pure wildflower seed. 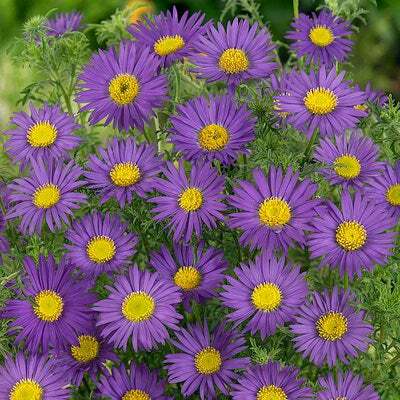 They are included here along with plenty of wildflowers as well, because the special use of this mixture is to provide food and cover for wildlife. A new mixture for a new trend. We've made up this mix especially for the growing group of people who want to provide wildlife habitat on a portion of their property. Led by the National Wildlife Federation, more and more homeowners are anxious to do their part by adding to the shrinking inventory of habitat in North America. It’s all about creating an area in your yard where your family can watch wildlife up close, while providing birds, butterflies, and small mammals the food and cover they need. Children, particularly, enjoy seeing all the wonders of a meadow environment. 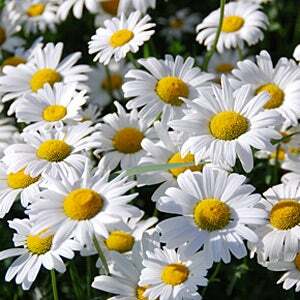 The results here will not be the same as with our regular wildflower mixtures. 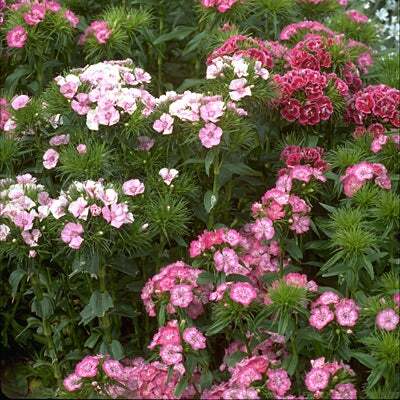 Keep in mind that with our regular mixtures, the goal is maximum color and establishment of flower plants. 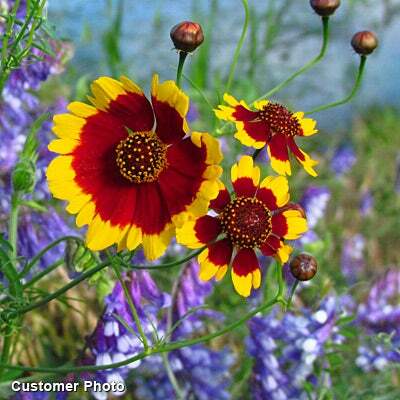 With this mix, your planting will also include grasses and grains like oats and wheat-like plants. 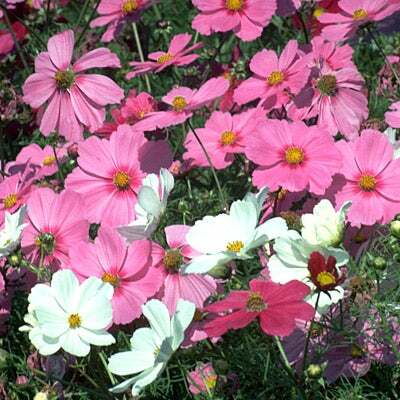 However, the display should still be very attractive, especially since a full 50% of the seed is wildflowers, both annuals for first year color, and perennials to "come back" and bloom every year. 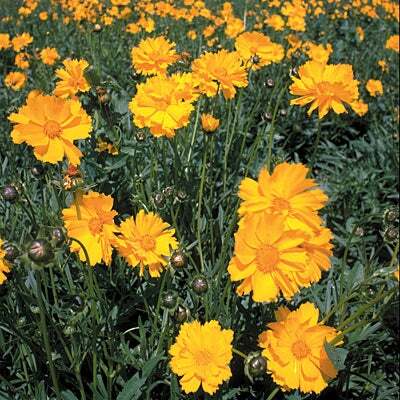 Perennials include favorites like purple coneflower, coreopsis, blue flax, and black-eyed susan. 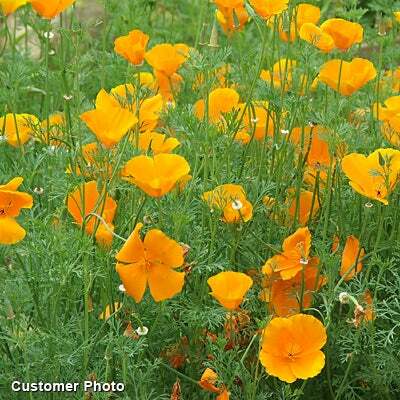 Annuals include cosmos, red poppy, lupine, baby snapdragon, and more. Field Peas, white flowers, plus food for waterfowl and game birds (pheasant, quail, etc.). Triticale, a common food grain that is a cross between wheat and rye. Attracts small wildlife such as chipmunks. 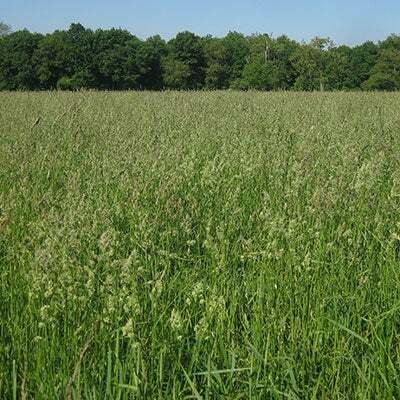 Oats, attractive grain plant that provides food and cover for birds and most small wildlife. Sorghum/Sudangrass, a fast-growing food grass favored by browsing and grazing wildlife. Red Clover (Trifolium pratense). 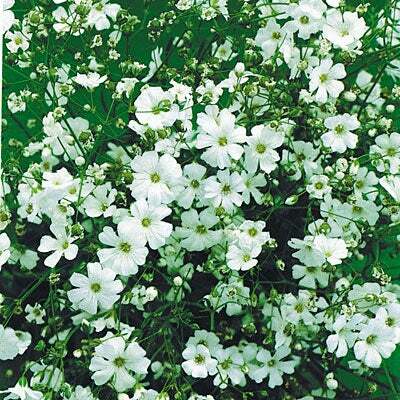 Attractive perennial clover loved by deer, rabbits, hummingbirds and bees. Crimson Clover (Trifolium incarnatum) Short annual clover with brilliant red flowers.Attracts hummingbirds. 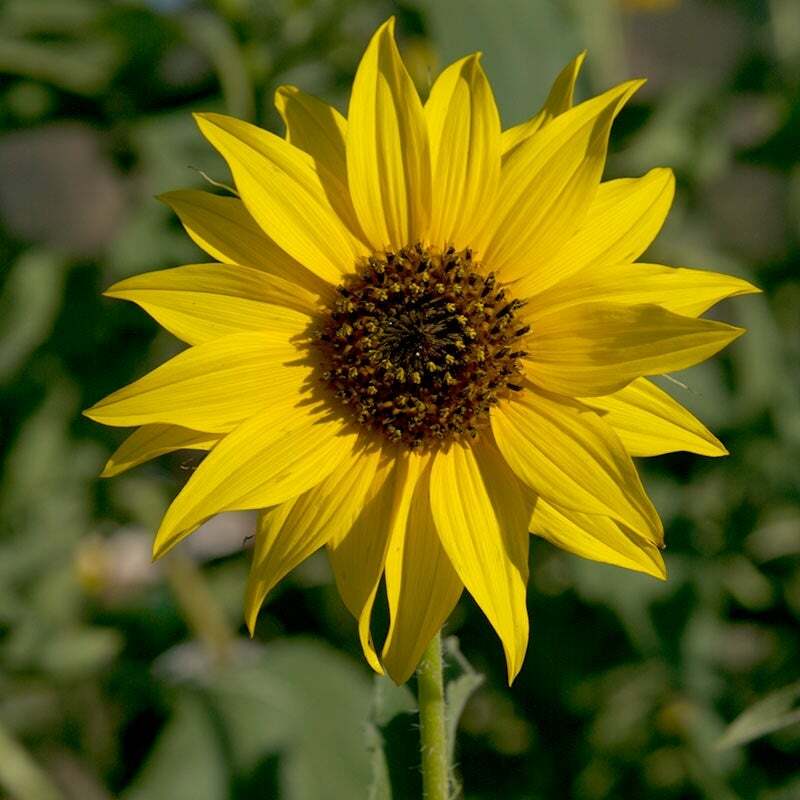 Cornflower Seeds are a highly favored food for many birds, particularly American Goldfinches. 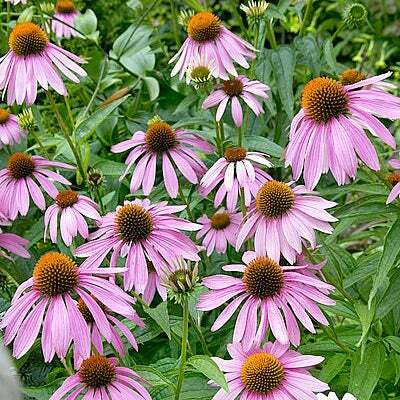 Purple Coneflower, also known as Echinacea, is a favorite of Monarch and other Butterflies. 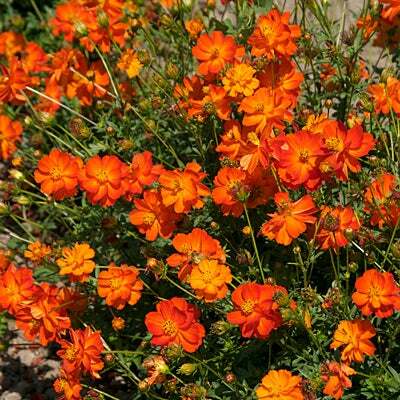 Brilliantly-colored tubular flowers, such as baby snapdragon and lupine, and also Crimson and Red Clover, are particularly effective at attracting Hummingbirds. 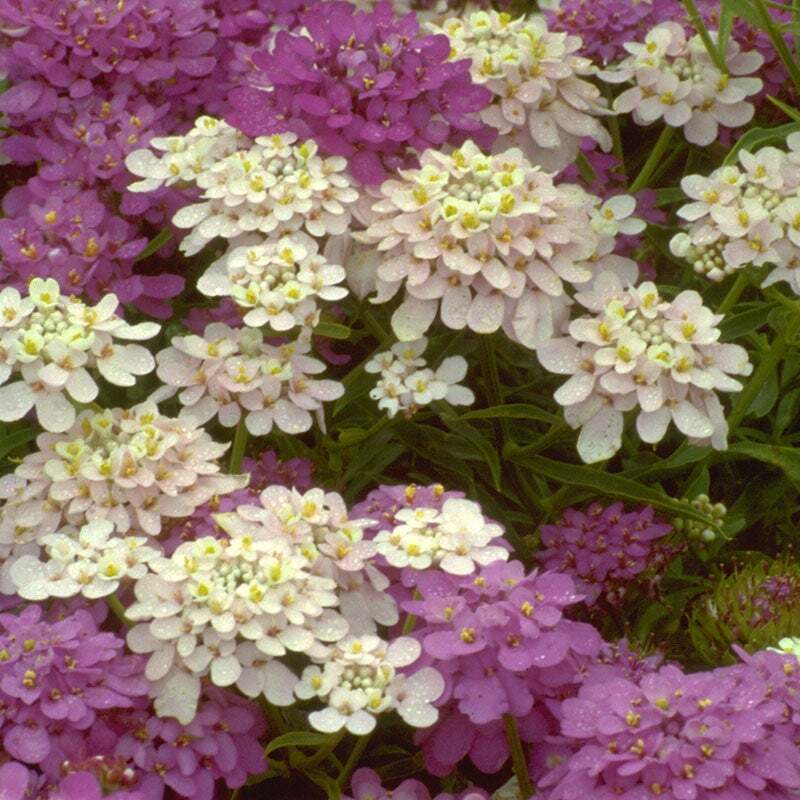 This mixture of seed is planted in the same way as all our others. 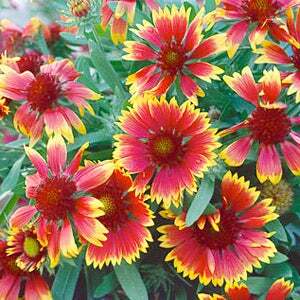 It can be planted in spring, summer or fall. 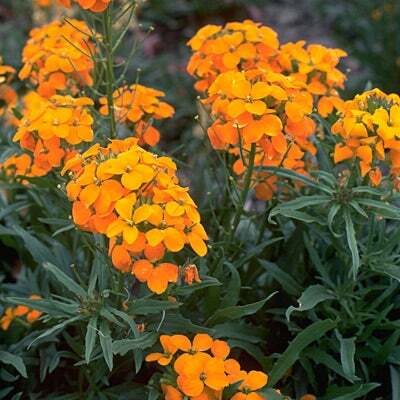 (See "Planting Instructions" under Gardening Information tab on homepage.) 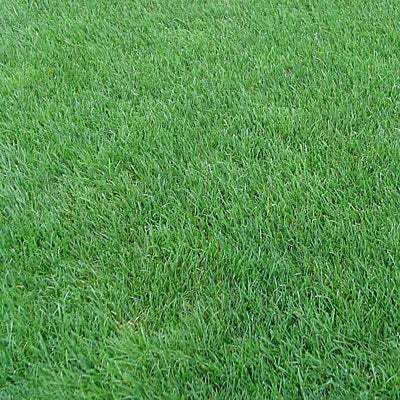 Because it includes grasses and grains, it should be planted more thickly than the all-flower seed mixtures. 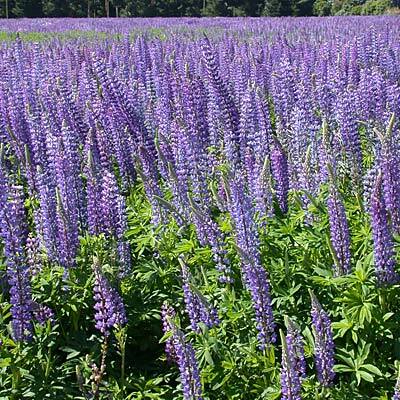 Our recommended planting rate for this mix is one pound per 1000 sq. 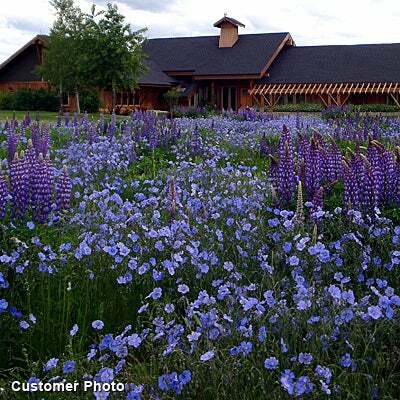 ft.
Get info and your habitat "certified" by the leader: National Wildlife Federation The NWF has been the leader in encouraging homeowners and families to create wildlife habitats for years. It's easy to qualify for their Backyard Habitat Certification Program, and it's free. If you like, you can buy a little sign with their logo proudly proclaiming your area a "certified" habitat. As of May, 2002, the NWF had certified over 32,000 backyards all over the country, and the program continues to grow. Great information from the Wildlife Habitat Council This website, sponsored by businesses that have devoted their lands to wildlife habitat, offers well done lesson plans and lots of other "how-to" free to teachers and parents. Particularly useful with children is the "Visiting a Meadow Habitat" section, which can be printed out on 5 pages, and gives you a complete plan for introducing kids to the fun of wildlife watching. Windstar Wildlife Institute This is a private, non-profit organization in Maryland, dedicated to helping people create habitat all over the country. Founded by Thomas Patrick, nationally-known nature photographer/journalist and environmentalist. Their beautiful website is filled with useful tips for creating wildlife habitat. National Resources Conservation Service, USDA This is a federal government site with lots of information. Their "Backyard Conservation Tip Sheet" is particularly useful in creating family-friendly habitats with plant lists, tips on attracting birds, bees and mammals.